Agra Smart Agra City Ltd. (ASCL) Special Purpose Vehicle (SPV) stakeholders include city and district administration officials across departments. This team works closely with SPV CEO and Program Management Consultant (PMC) team to manage and ensure smart city planning, development, and implementation work. 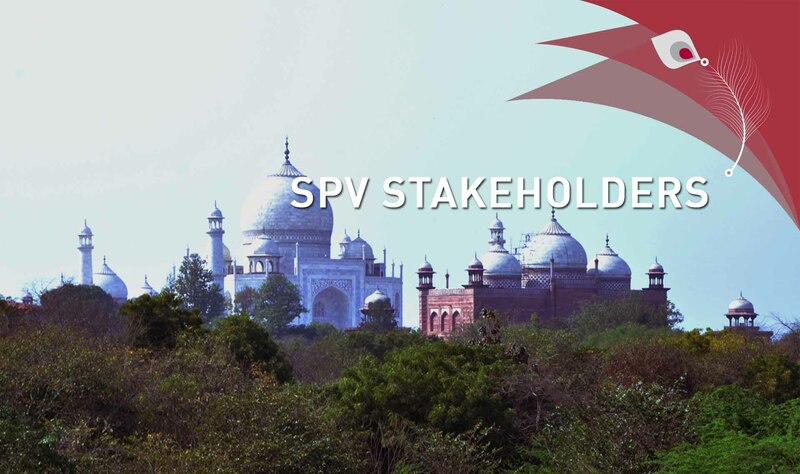 The complete list of SPV officials is provided here to give citizens and third parties an accurate picture of the organization supporting and managing smart city efforts. Major Stakeholders, Agra Smart City Ltd.